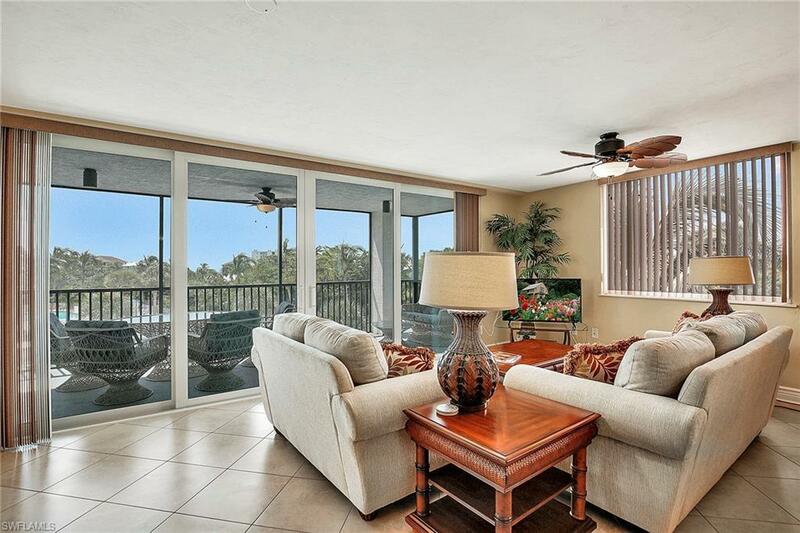 This tastefully updated two-bedroom, two-bath condominium is in pristine, move-in ready condition and is offered turnkey. The split floor plan features a large master bedroom, living and dining areas, kitchen with new cabinets and granite countertops and impact resistant sliding door and windows. 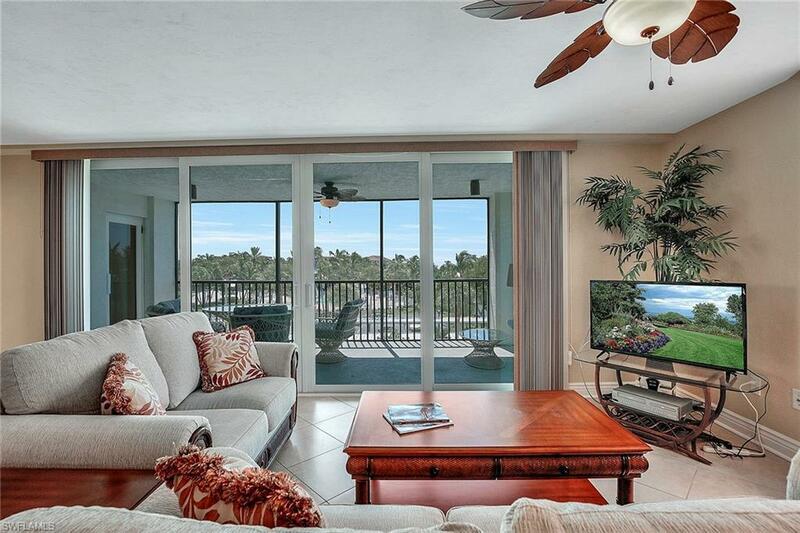 The spacious lanai, overlooking the pool, is perfect for entertaining or simply enjoying your morning coffee. 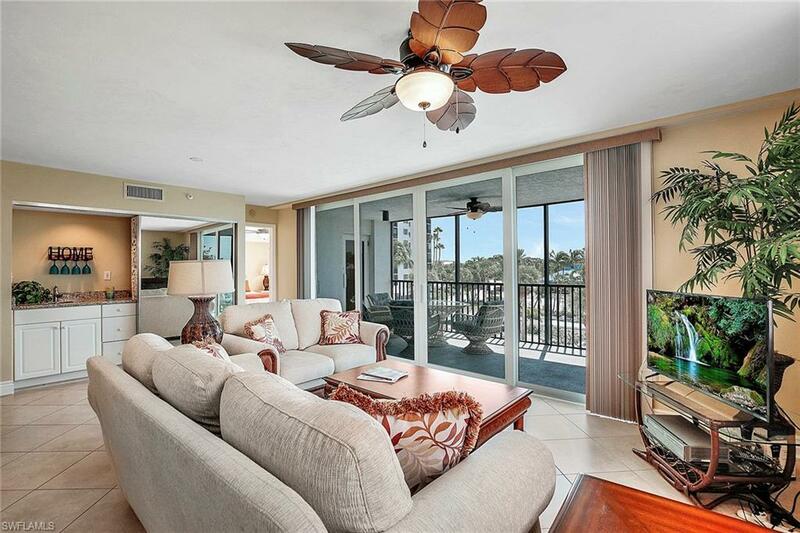 Alfresco living defines the Floridian lifestyle as you stroll to the beach across the street for an amazing sunset. The home comes with a covered carport, additional parking space and storage. 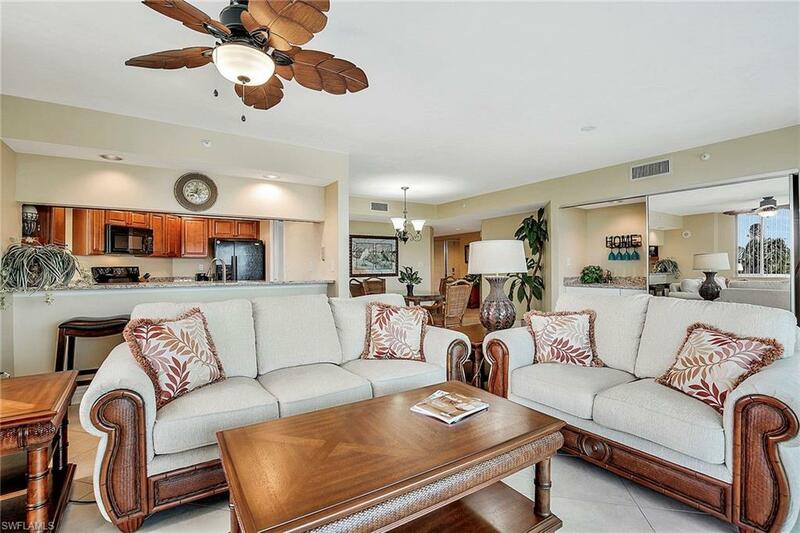 Ocean Harbor is one of the most sought-after condominiums on Fort Myers Beach with amenities including a clubhouse with a state-of-the-art movie theater, four hydro-grid tennis courts, shuffleboard, marina, fishing pier, bocce ball court, a resort-style pool and two hot tubs, and it is only a short distance from Publix, and the best dining and entertainment.